~ The series site of CLEVER H. – the Mag! Posted by cleverhseriesauthors in Around the World! My name is Guðný Ósk Diðriksdóttir, I´m a homeopath, married and a mother of six, and I also have one grandchild. I studied homeopathy at The College of Practical Homeopathy, UK and graduated in 2003. I have been a board member of Organon, The Icelandic Society of Homeopaths in Iceland and of ACAMI, the Association of Complementary and Alternative Medicine in Iceland. I also participated as an administrator of Homeopathy World Community for couple of years. 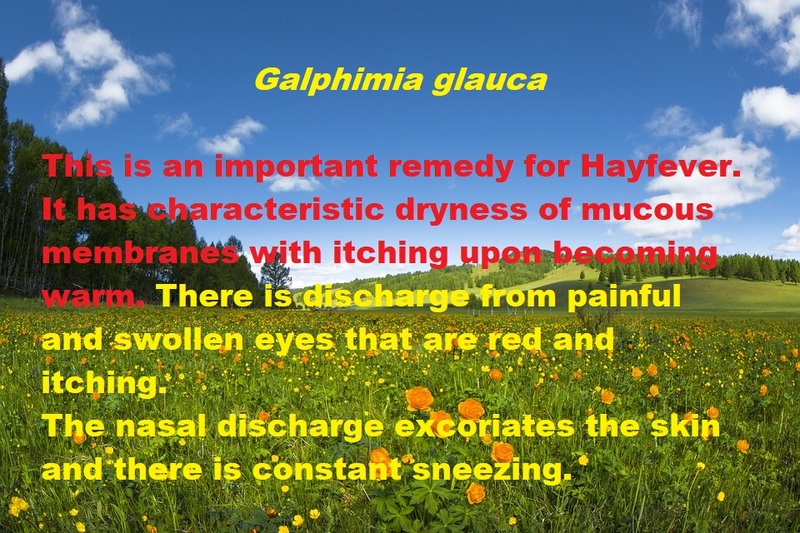 I work as a Homeopath in my own clinic, fb page: http://www.facebook.com/GudnyOsk.homeopath. Also I run a website about Holistic health http://www.heildraenheilsa.is with a fabulous homeopathic colleague Guðrún Tinna Thorlacius, fb page: http://www.facebook.com/HeildraenHeilsa.h2. I have written and published two books on Homeopathy in Icelandic, and soon the first one „Pregnancy and birth with homeopathy“ will be published in English :-). Iceland, our beautiful island has breathtaking landscape. Lots of mountains and beautiful waterfalls. Big parts of the country are rough, covered with lava from previous volcanic eruptions. All over Iceland you´ll find about 800 hot springs and geysers. There are green valleys and black sandy areas, but unfortunately not so many trees. Iceland is known to be called The Land of Fire and Ice. The glaciers cover a little over 10% of the country and we have many volcanos, both inactive and active who regularly remind us on the power of Mother Nature. Earthquakes are common in many areas and we are lucky to be able to see the Northern lights quite often during winters. For 2-3 months in summer there is continuous daylight in Iceland, and early spring and late autumn we enjoy long twilights. The weather can sometimes show us all the seasons in one day and there are sayings like “There is no weather in Iceland, only samples” or “If you don’t like the weather, just wait a minute and it will change,” indicate the variability of it. The overall temperature is rather mild, does not get very hot, nor very cold. Icelanders are a very small population, a little less than 320.000. Icelanders are friendly in general, often rather closed in the beginning, but likeable and helpful. As a nation we are strong, courageous and hardworking. I belief it´s in our genes, as our ancestors really had to struggle in poverty to survive in the early days. They lived in the common Icelandic turf houses, only heated with open fire and no electricity. Icelanders are very productive people, they start to work early in life and usually both parents work outside the house. It is also very common for a person to have more than one job and work long hours. Due to the ever changing weather, colds and flues are common and depression is a big factor here in Iceland probably long winters and lack of sun (vit-D) play a big role there, along with stress and long working hours. There has been increasing cases of respiratory symptoms that might have connections to the resent volcano eruptions. It has caused pollution in some areas and the volcanic gases released into the atmosphere effect the health of the people living in those areas. 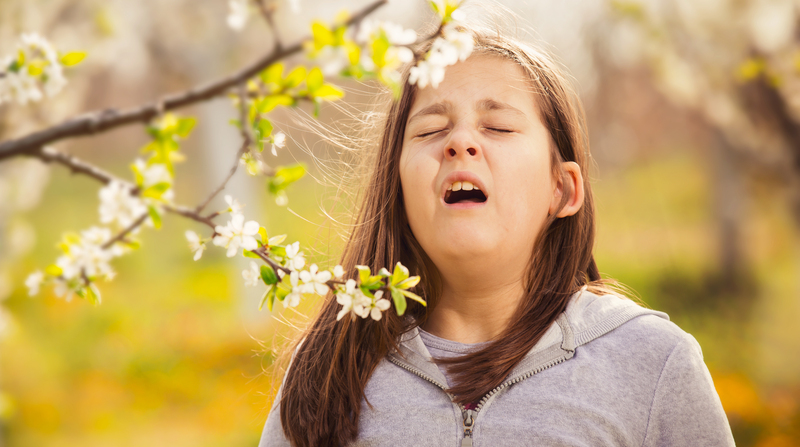 The most common symptoms are difficulties in breathing, throat and respiratory complaints and irritation in eyes. Homeopathy in Iceland is not a common thing but slowly but surely, getting more known by the public. 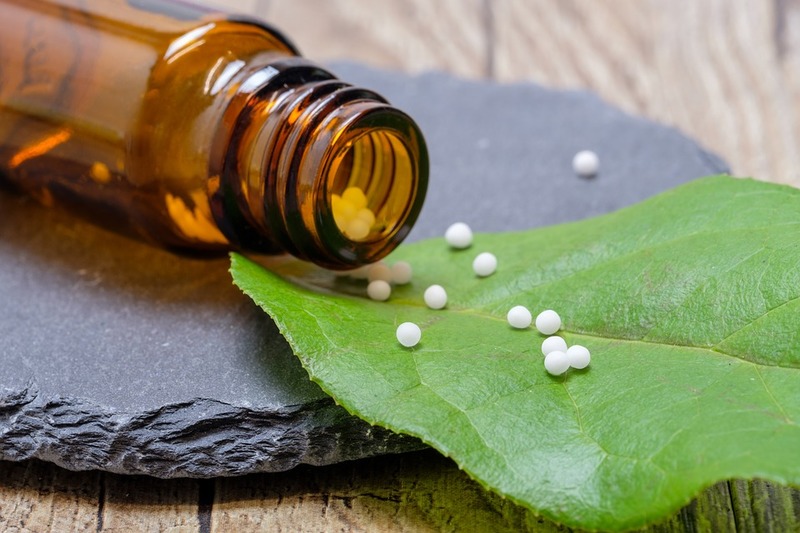 Homeopathy is practiced by qualified homeopaths, with diplomas or degrees from accredited homeopathic schools and Universities. If you are a fully qualified Homeopath you are legal to practice in Iceland and be registered as a “registered alternative practitioner” by The Association of Complementary and Alternative Medicine in Iceland, which is an umbrella organization for professional associations of providers of alternative practitioner´s treatment in Iceland, according to legislation passed in the Icelandic Parliament in May 2005. The first remedy that jumps to mind if I think of a homeopathic remedy that fits Iceland, is Calcarea carbonica. Icelanders are robust people, quite healthy and hardworking as mentioned before, and keep on until the job is done, then there might be a tendency to collapse due to exhaustion. Usually, tasks are approached with caution and Icelanders might seem timid or even closed persons in the beginning, but they open up quickly when getting to know the other person. 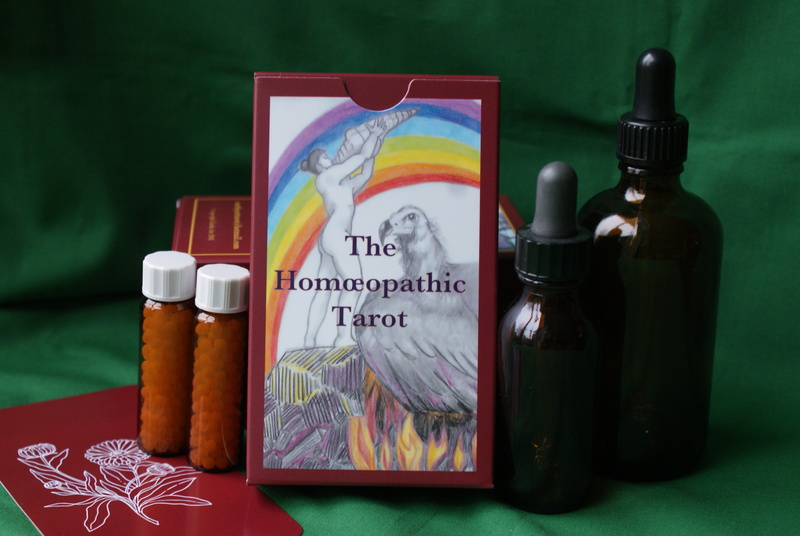 In my first years, as a practicing homeopath in 2002 it was 98% women who came in for a consultation, either with their own symptoms or their children, but it has changed through the years, nowadays it is about 65% females and 35% males. And I´m happy to say it is also more often when both parents come in with the child. Young parents show more equal interest and seem to be more educated and willing to take responsibility for the health of the family. We also have Icelandic remedies – The remedy Hecla lava,made from volcanic ash taken at a distance from the mountain in 1886 or 1888. The new Hekla tephra, made from the volcanic ash taken at the 2nd day of the eruption in 2000, aprox. 20 km away from the mountain. Both remedies from our mountain Hekla were proved in parallel in the UK in 2008-09. My colleague and partner in Heildræn heilsa, Guðrún Tinna Thorlacius did participate in those Hekla provings while studying homeopathy in UK. The third Icelandic remedy Eyjafjallajökull, were made from volcanic ash from the eruption in the glasier in April 2010. We serve organic coffee from Italy and wonderful wellbeing teas among other drinks and pastries. We also make a special Icelandic healthy bread with Icelandic Moss in it. Here you have the recipe if you’d like to try it. Soak the Moss in cold water. Combine all the dry ingredients and mix well. Pour the water from the Moss, cut them in pieces and put them into the bowl and mix with the other ingredients. Add the milk (or other liquid) and mix well. Divide the dough into 2 baking forms and bake for about one hour. Selected Reads: Clever H. - the Mag! 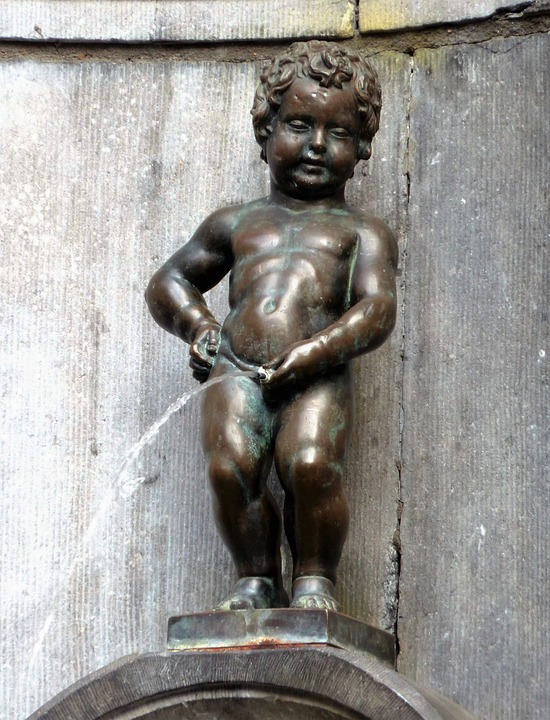 Lifelong Cystitis and Homeopathic medicine – Five Years after the Similimum. Clever H. Series by Clever H. - the Mag! is licensed under a Creative Commons Attribution-NonCommercial-NoDerivatives 4.0 International License. Based on a work at https://cleverhseries.wordpress.com/. Permissions beyond the scope of this license may be available at http://cleverhthemag.com/. Enter your email address to follow 'Clever H. - Series' and receive notifications of new posts by email.